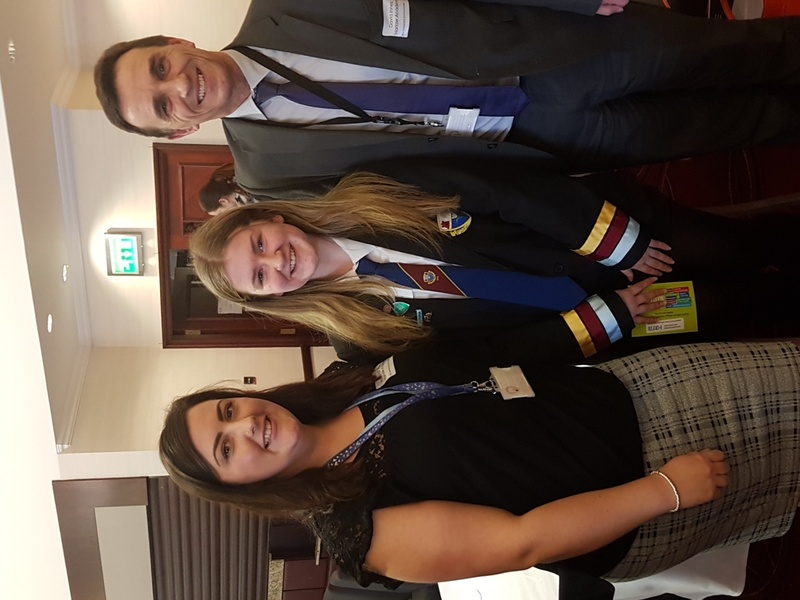 Rachel from Harlaw Academy shared with us about pupil participation at her school and how they’re making sure all pupils feel listened to. 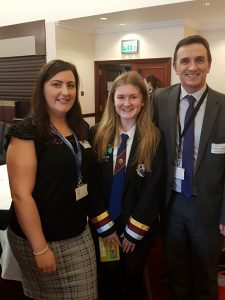 So… what difference has more pupil participation made at Rachel’s school? 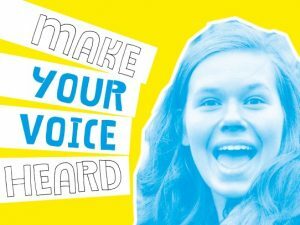 There are lots of ways that you can make your voice heard at school and get involved in making decisions that affect your education and well-being. But why does pupil participation matter? Here are 3 good reasons. 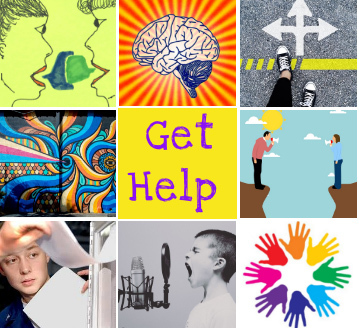 Find out about your rights to be supported, included, listened to and involved in decisions at school. I want to know more about my rights.